Tucked within this idyllic tropical island are attactions such as the historic Dutch Fort, Batu Bersurat, fishing villages, traditional boatyards, places of worship and popular beaches like Pantai Puteri Dewi, Pantai Pasir Bogak and Teluk Nipah. 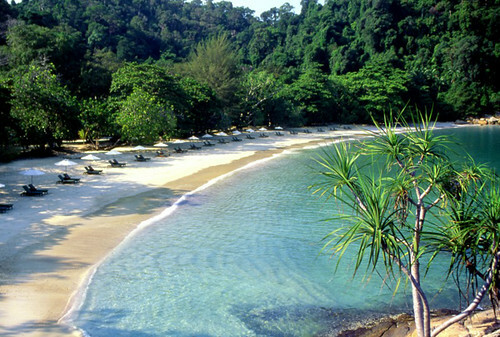 This island can be explored on foot or by vehicle and its surrounding turquoise warm waters are ideal for swimming, snokelling, kayaking and fishing, A short boat ride takes you to the privately-owned Pulau Pangkor Laut. 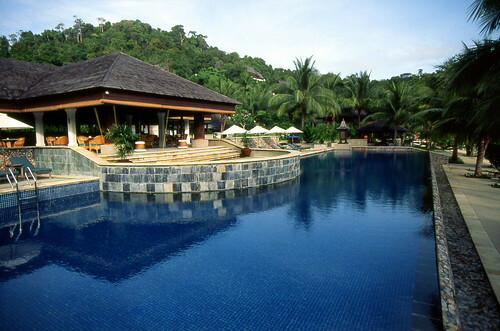 Here, you will find the exclusive Pangkor Laut Resort, one of the worl's top small luxury resorts.